Individuals and churches alike have a call to fulfill the Great Commission. MTEC is dedicated to taking people from exploring to going. We encourage action, whether that be for a cross-cultural introduction, internship, or an extended investment in the culture around the world or right next door. We are all called as Christians to take Christ to the nations. Please contact us at charlie@becktrek.org or 724-530-2751. 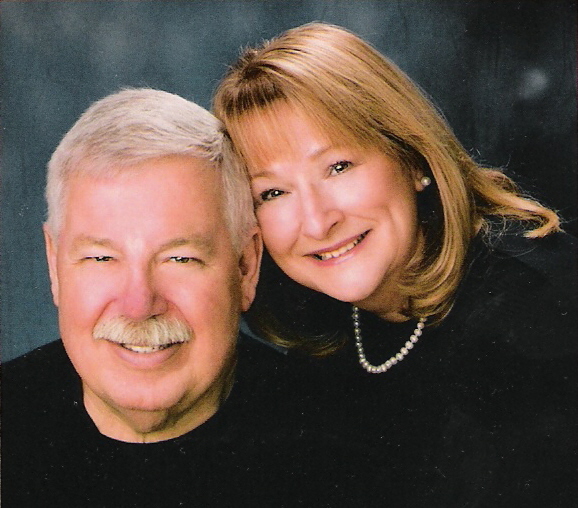 Charlie and Sharon have been mentoring and discipling missionaries for over 25 years. Many are serving on the field today. Please visit our Equip page and feel free to contact us. We want to help you pursue the Great Commission in your life. Just remember that the key to missions is flexibility and a servant's heart. Is your church looking to develop and build an effective mission initiative?